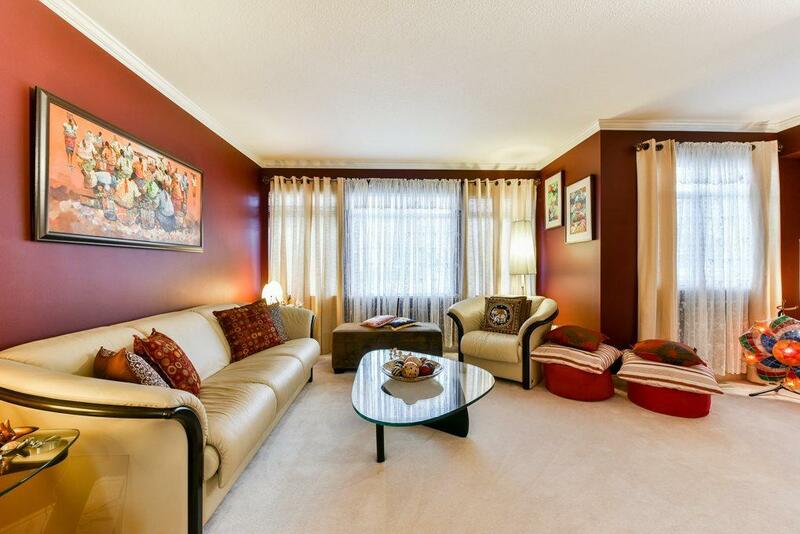 Rarely Available" Chestnut Lane Townhouse 3 bedrooms plus games room. 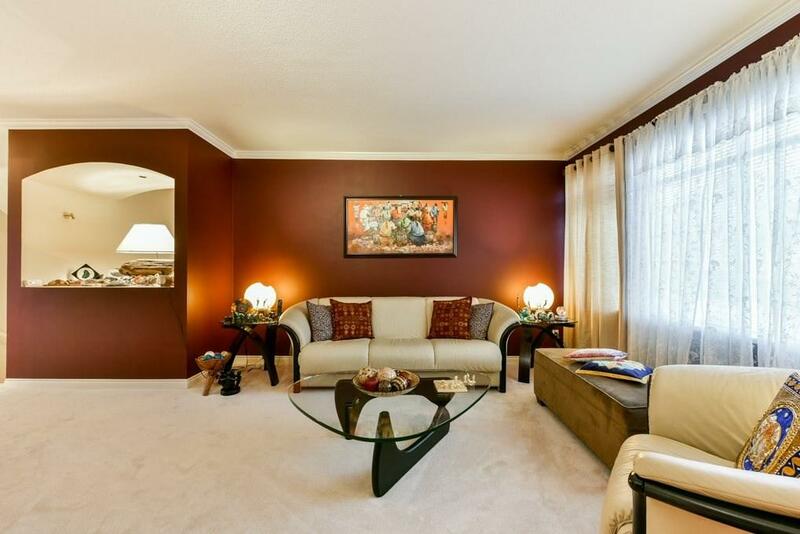 Warm entrance leads to spacious living and dining rooms. Functional kitchen w sunny eating area w double patio door to balcony. Comfortable family room w gas fireplace. 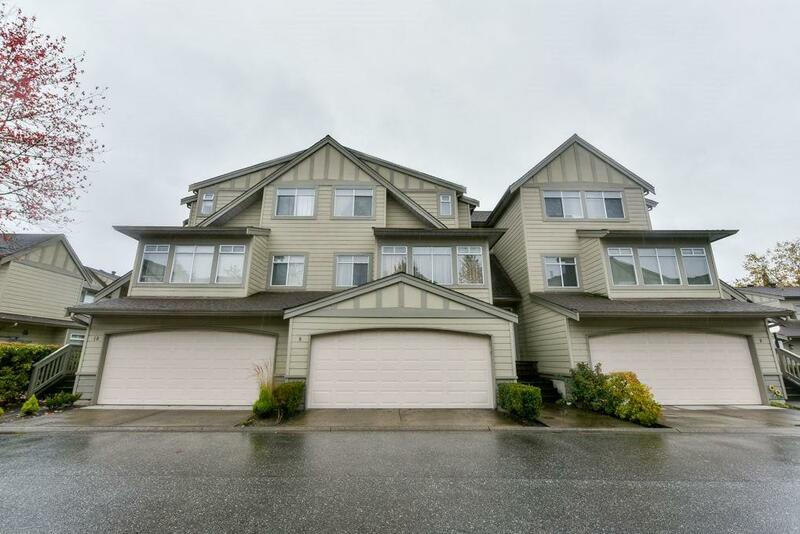 Upstairs offers master w ensuite an additional bedroom plus 4 piece main bath. 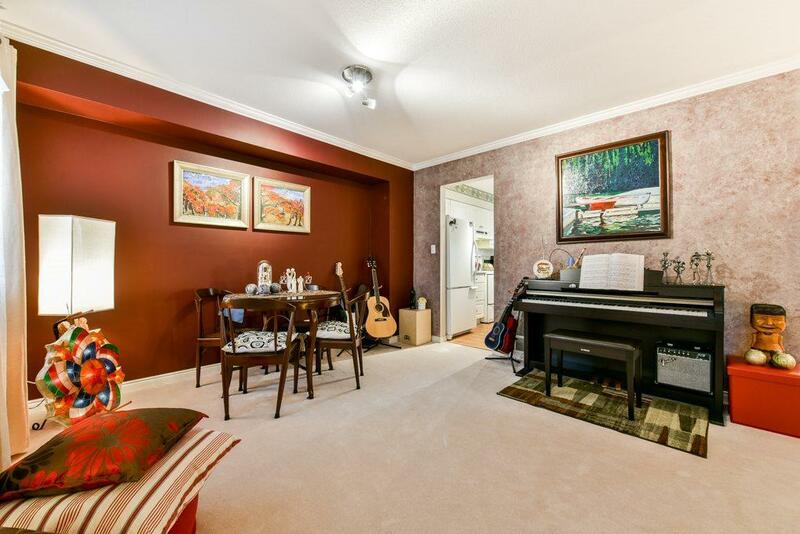 Finished basement has 1 bedroom, 4 piece bath and games room with access to backyard patio. Very popular complex. Easy walk to shopping and transit. Listing provided courtesy of Sutton Premier Realty. © 2019 by the Real Estate Board of Greater Vancouver, Fraser Valley Real Estate Board, Chilliwack and District Real Estate Board, BC Northern Real Estate Board, and Kootenay Real Estate Board. All Rights Reserved.